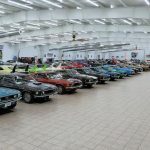 Hidden all around the world, enthusiasts have car collections that much of the populous knows nothing about. 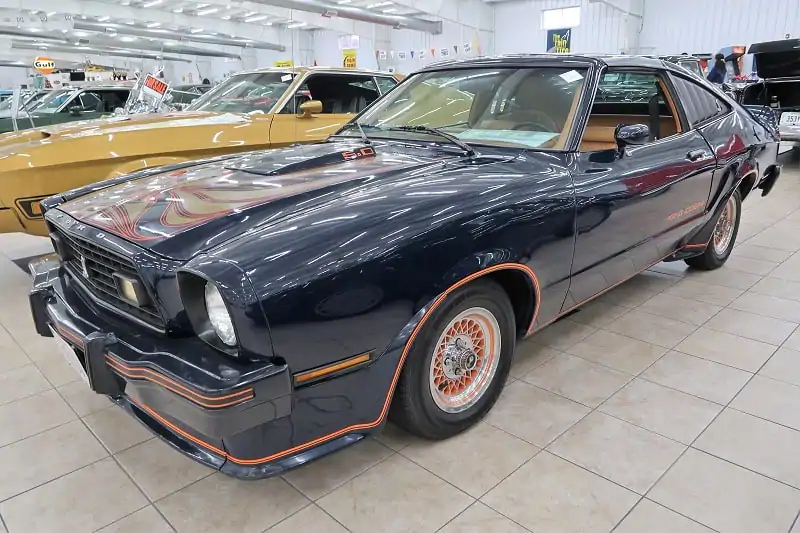 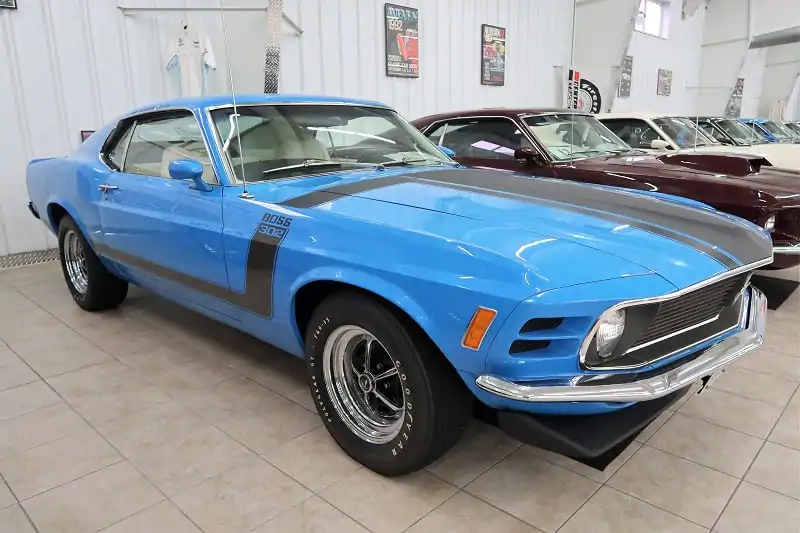 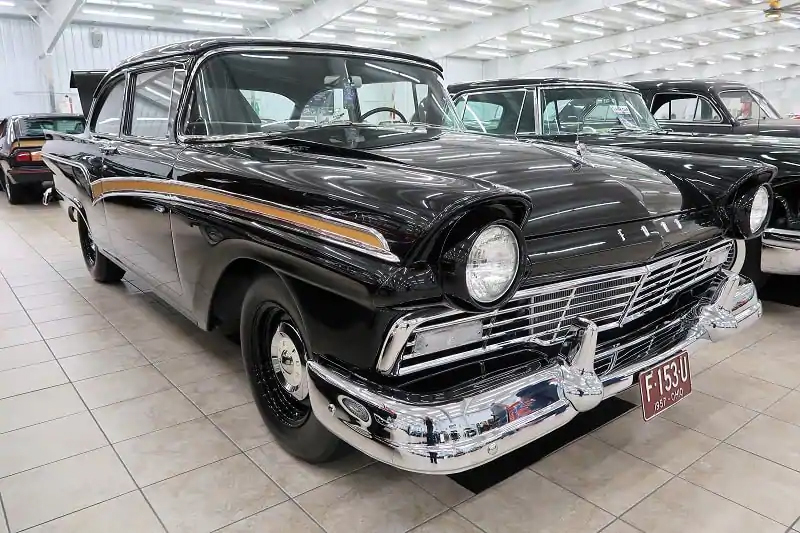 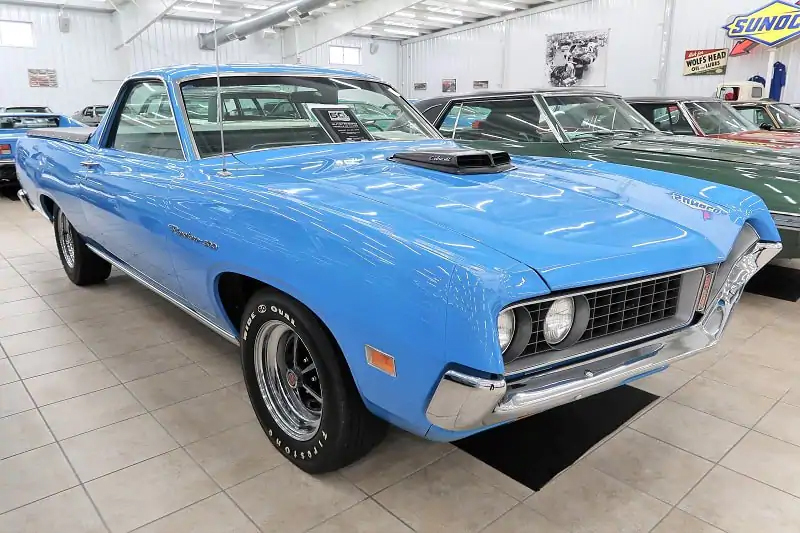 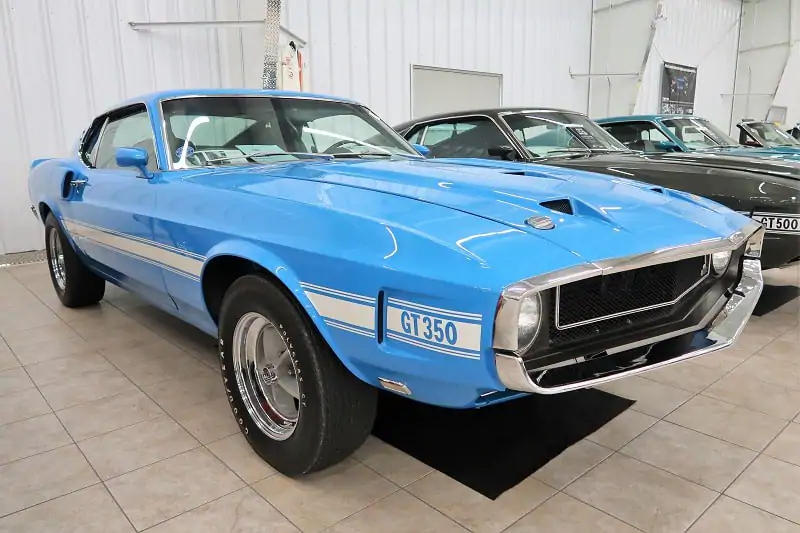 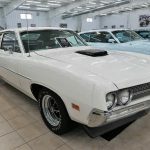 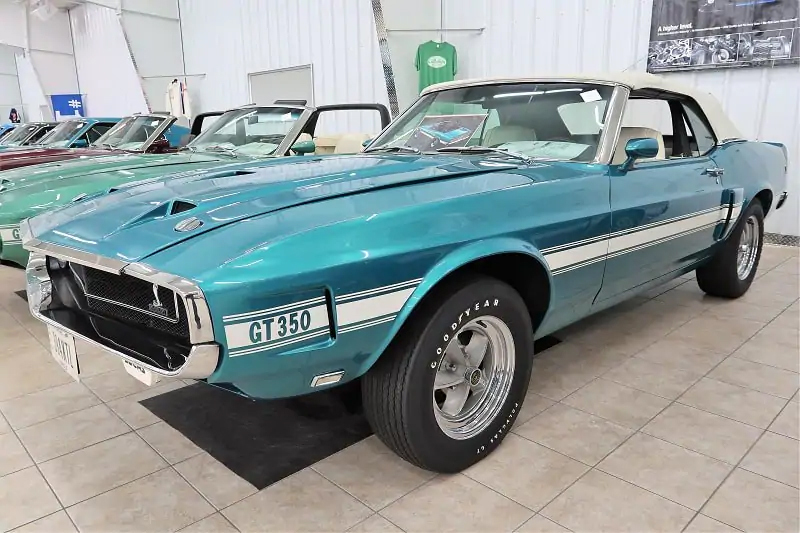 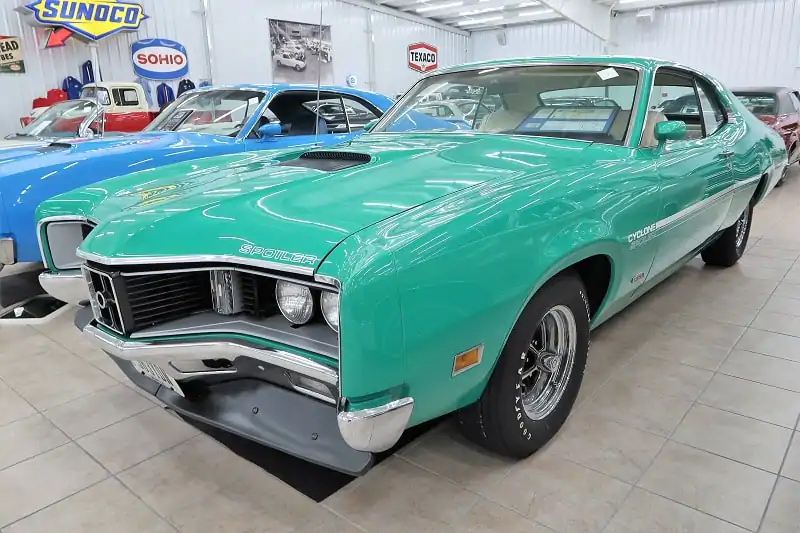 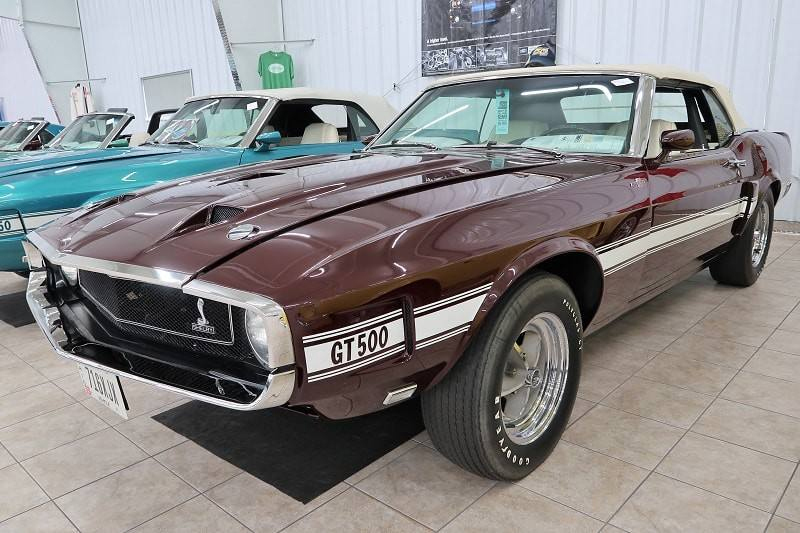 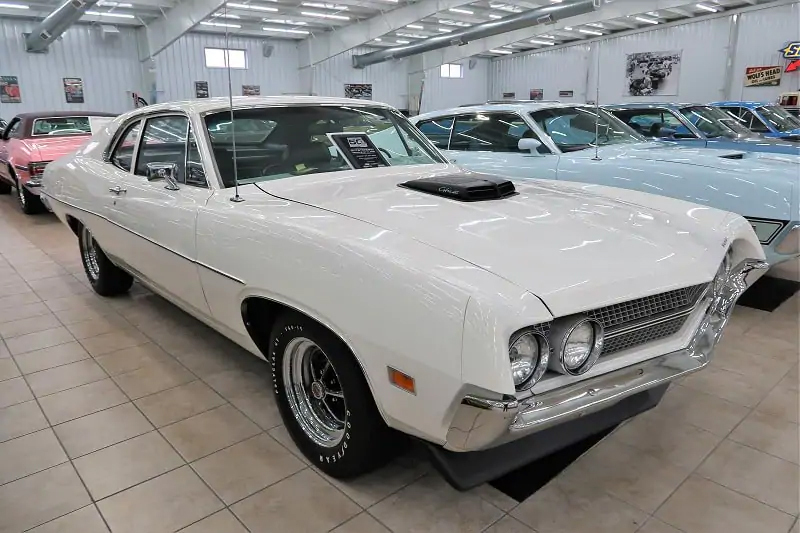 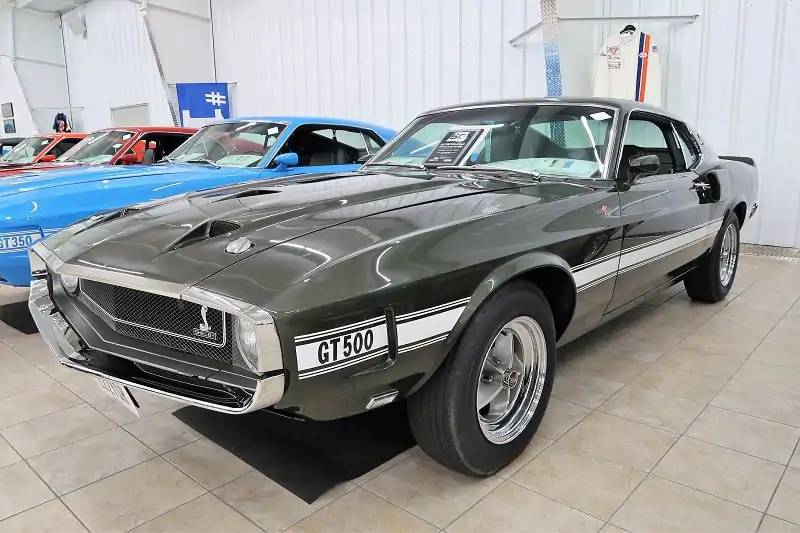 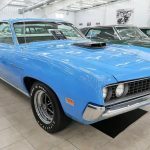 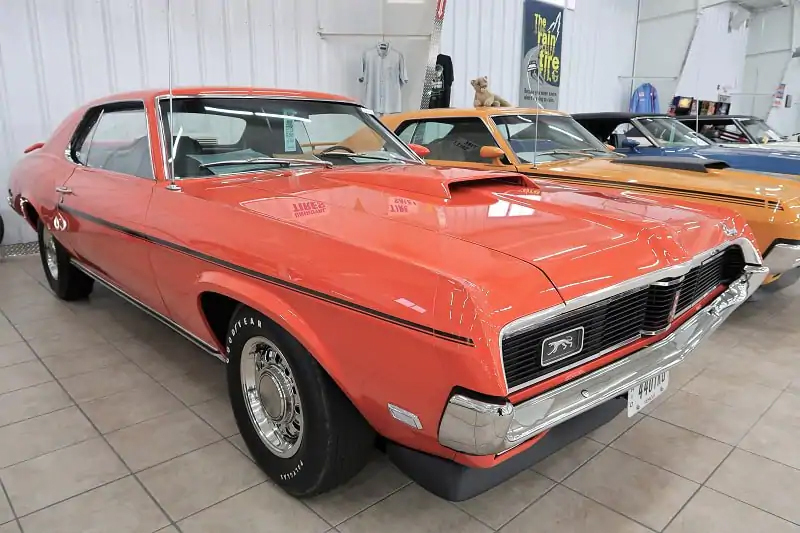 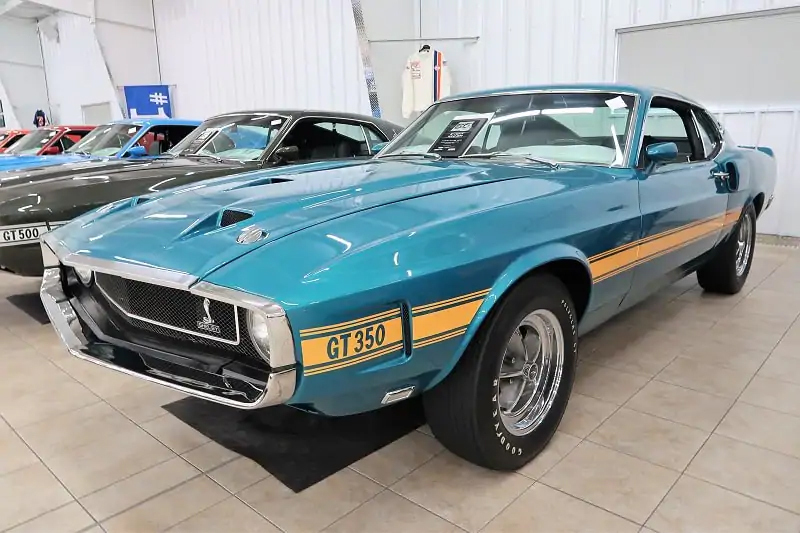 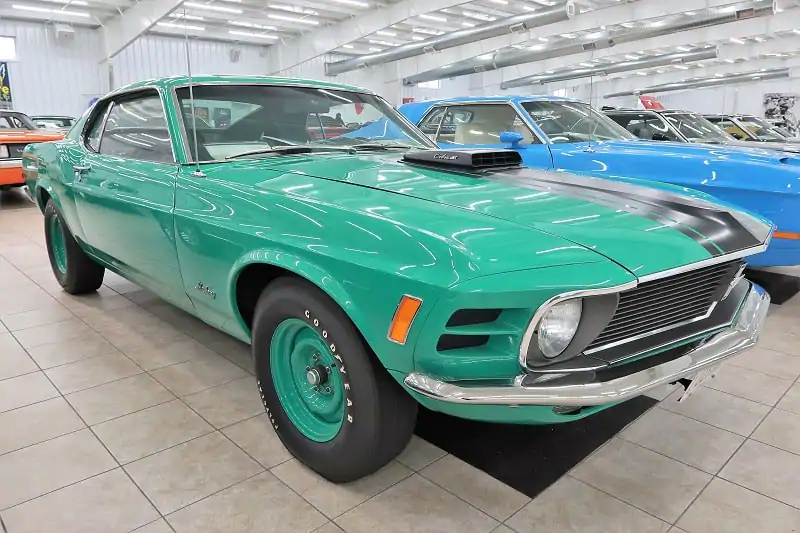 One of the hidden gems in the collector car world has to be the George Conrad Collection, which is mostly comprised of Ford Mustangs, a few non-Mustang Ford vehicles, and some occasional Mopar power thrown into the mix. 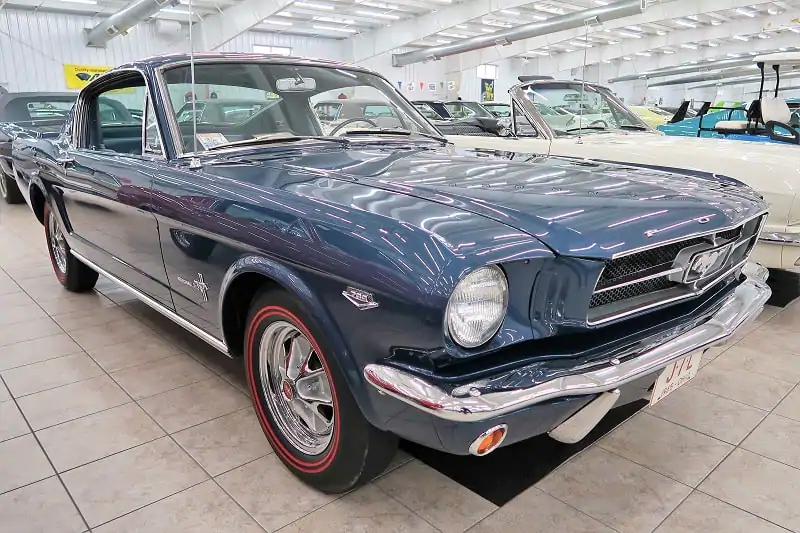 The highlight is undoubtedly the Mustang collection that Conrad has cobbled together over the years. 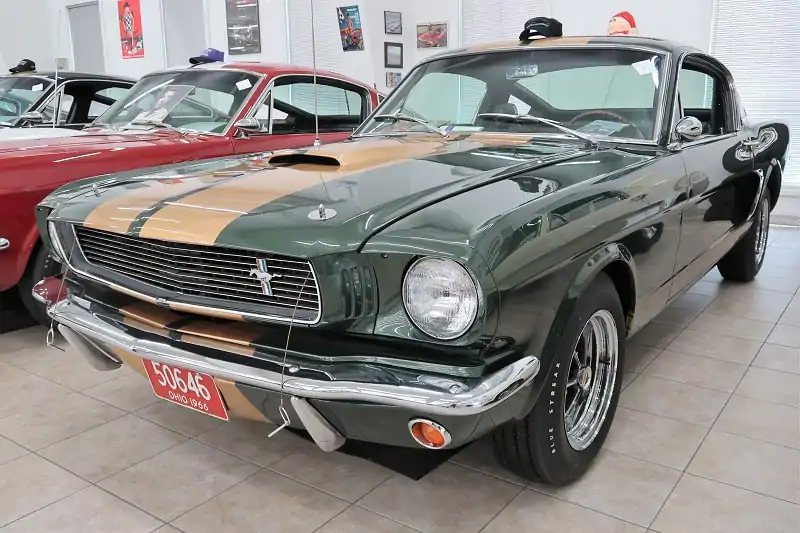 It’s packed with hoards of the most desirable Mustang models to ever roll off the assembly line – including Shelby, Boss, and Cobra Jet Mustangs. 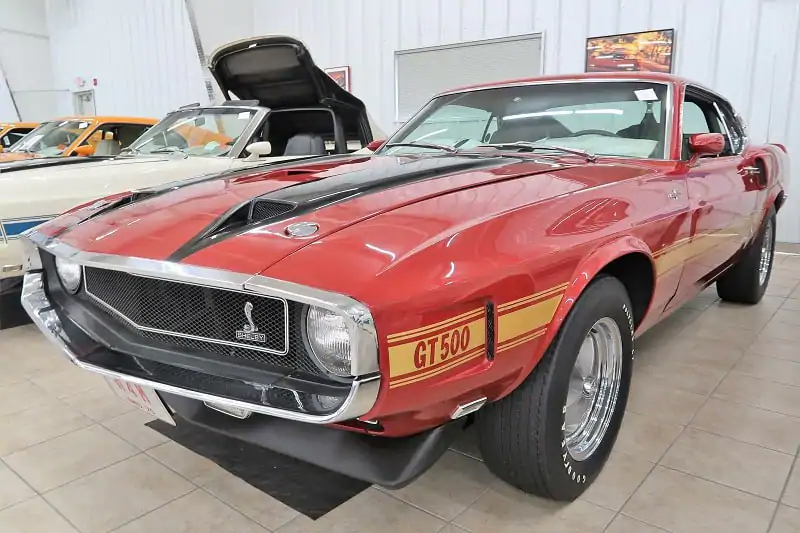 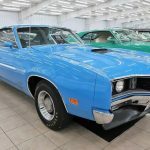 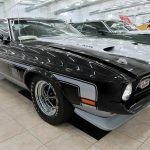 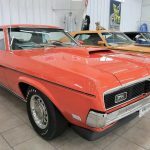 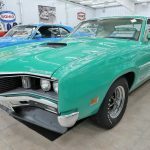 The Conrad Collection has 50 Shelbys, 7 Ford GTs, 12 Boss 302/351/429 cars, 24 Mustangs, 7 Torinos, 12 Cougars, 2 Cyclone Spoilers, a Pantera, and a few other noteworthy vehicles. 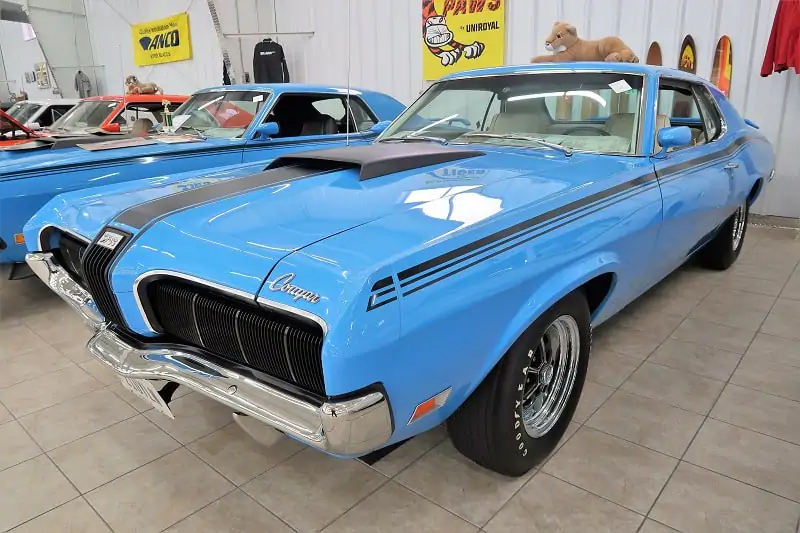 Some of the images also show ‘Cudas and Road Runners. 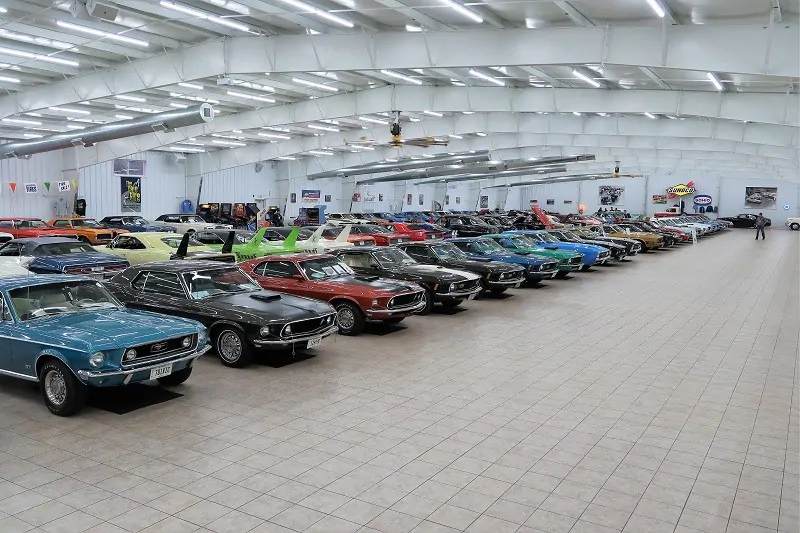 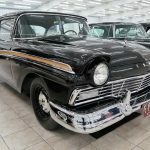 Conrad had been allowing some Mustang clubs to hold events at his massive building to enjoy the collection and when one of those clubs reached out to set something for 2019, they learned Conrad was getting out of the game. 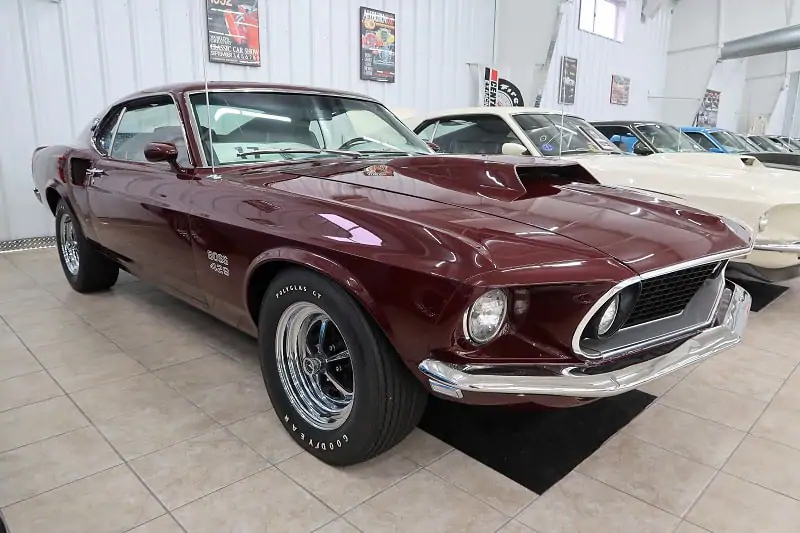 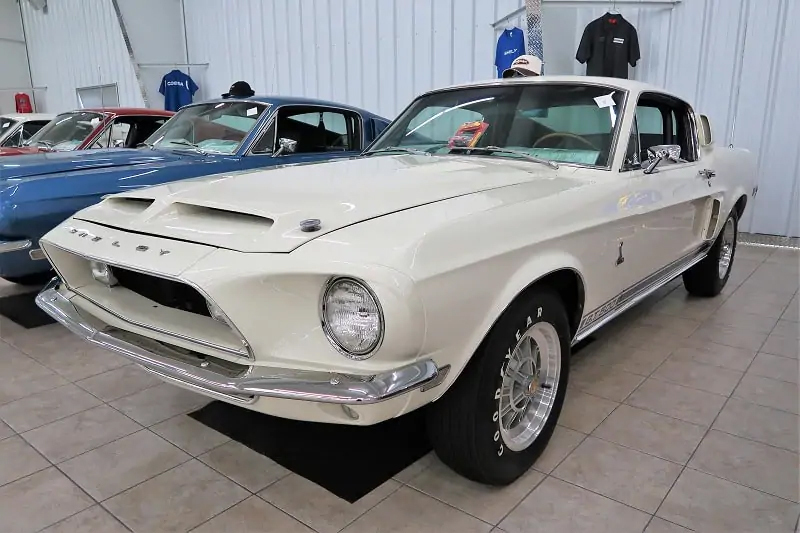 The entire Mustang collection and all the other cars are being sold off as Conrad is getting out of the collector car game altogether, and we can’t help but wonder why Conrad would call it quits after working so hard to gather such an epic show-quality Mustang Collection. 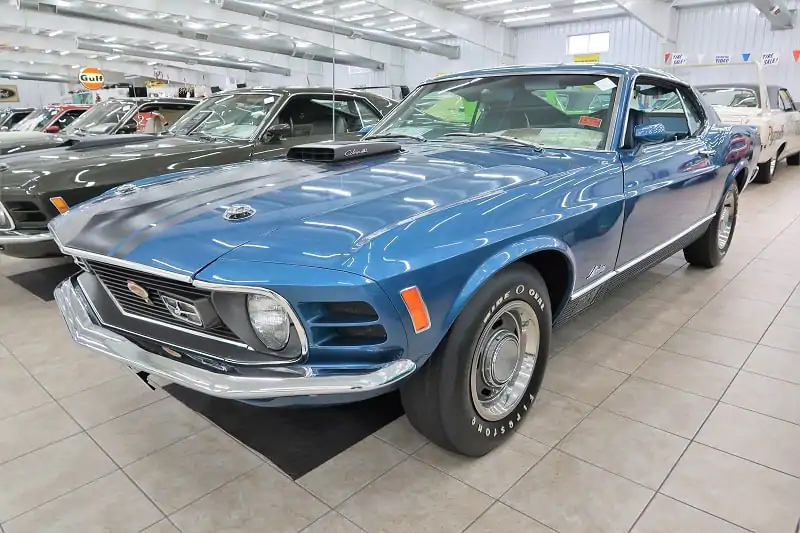 The images in the gallery here are the most recent available. 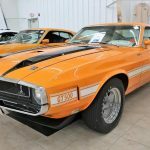 They were snapped by Ford Marketing retiree Bill Cook on September 9th, 2018, at an event held at Conrad’s for Cook’s local Mustang club. 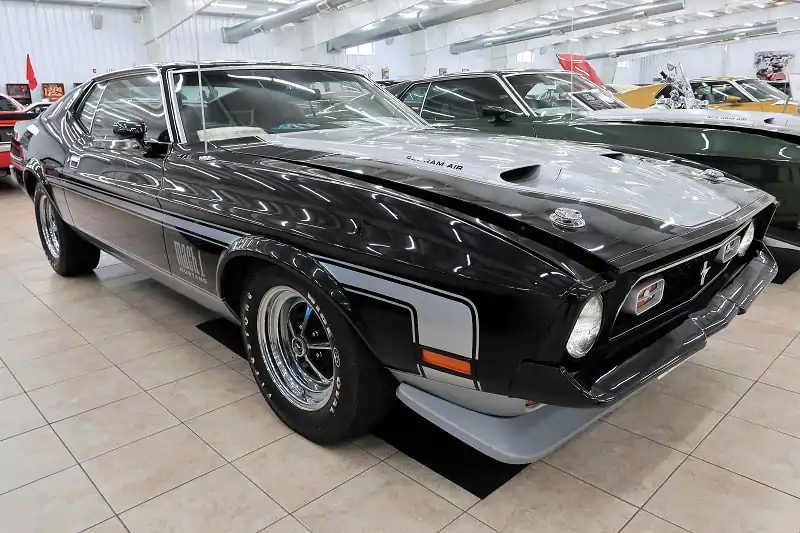 The collection is impressive and represents a massive investment into classic performance iron. 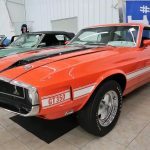 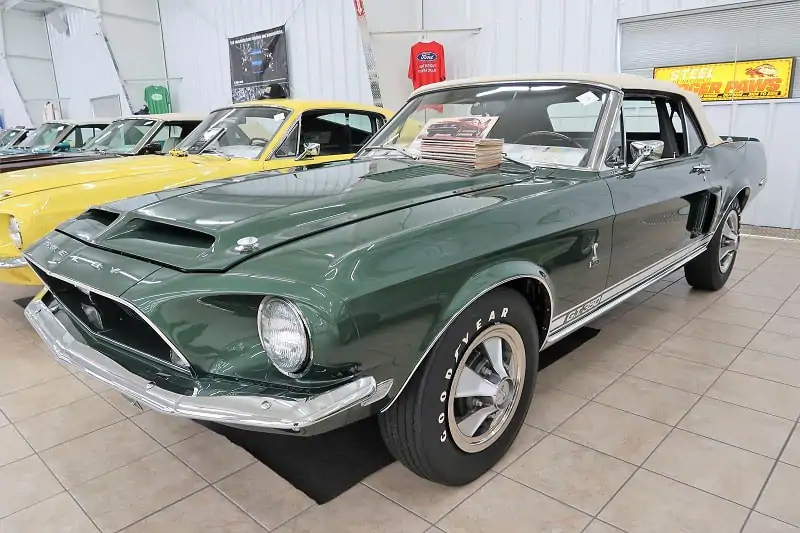 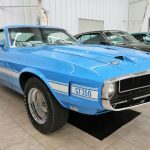 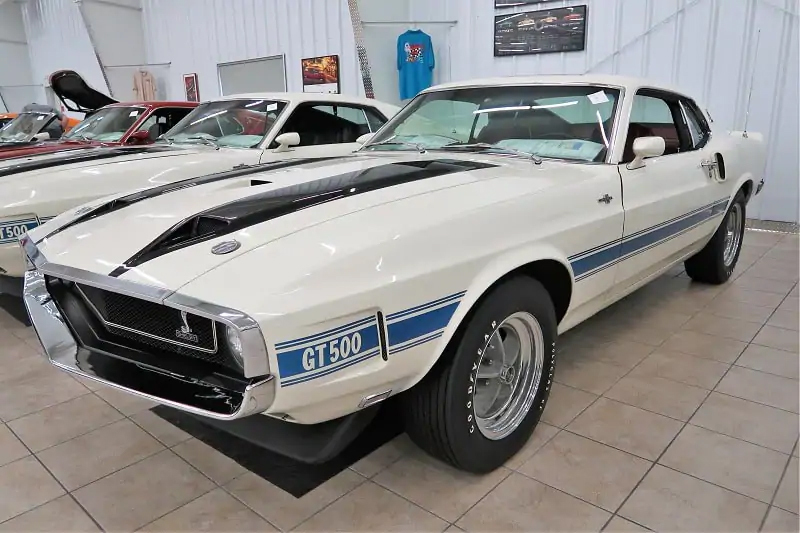 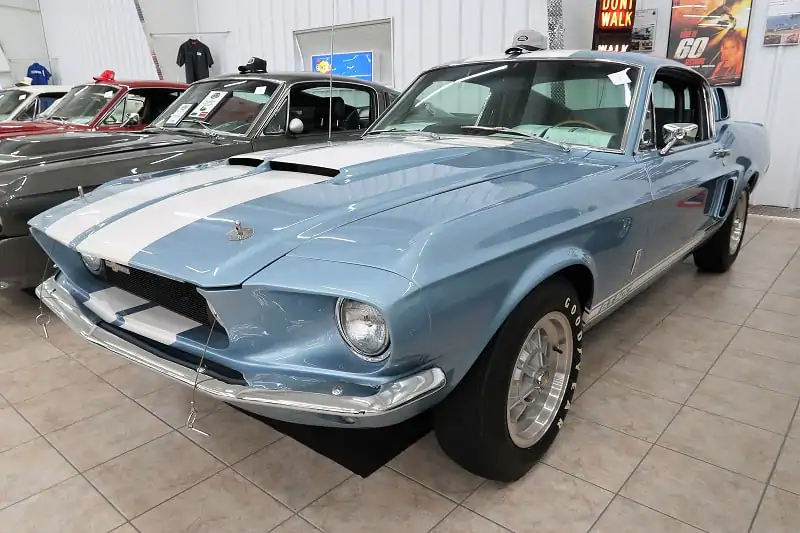 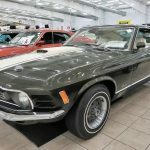 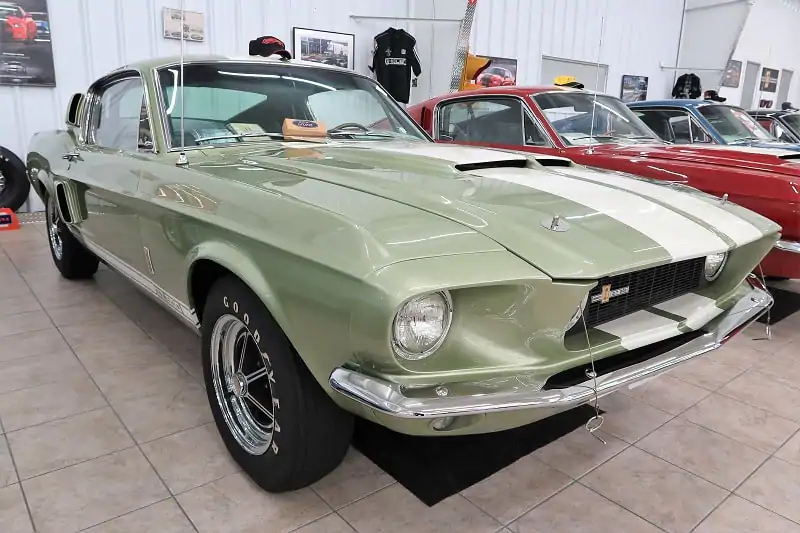 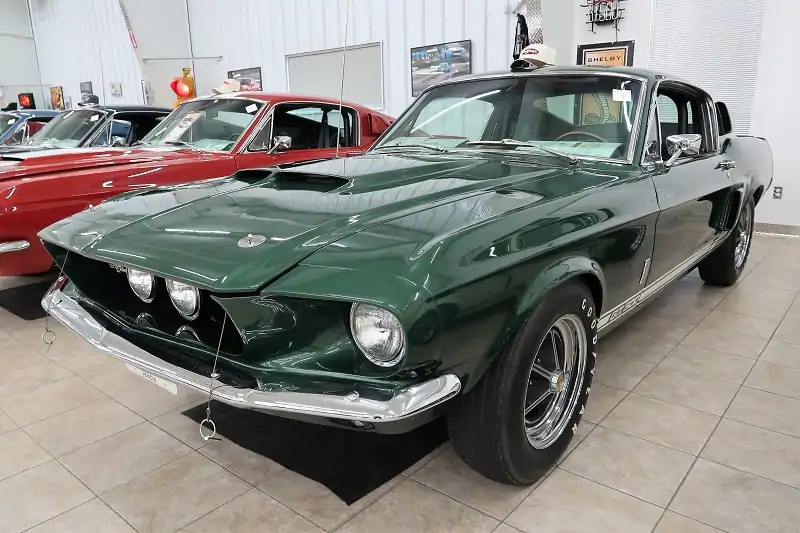 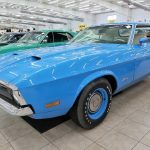 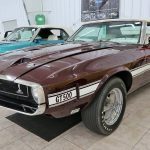 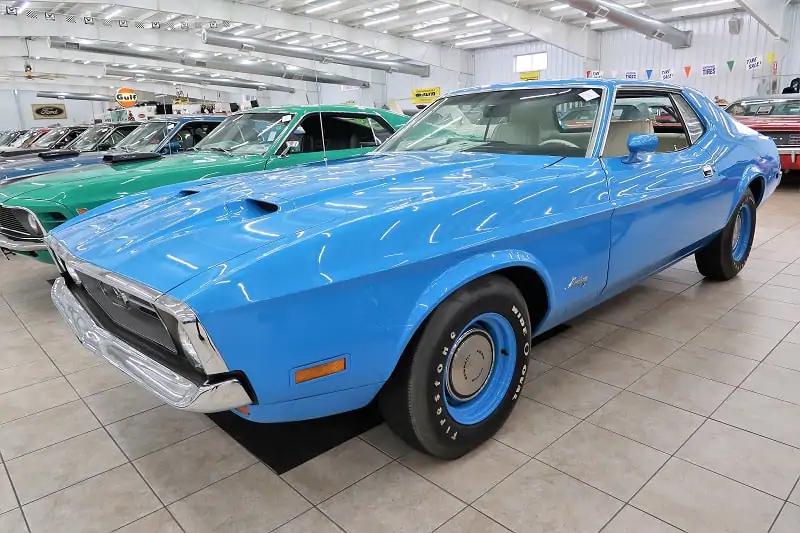 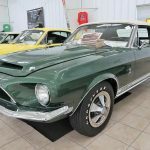 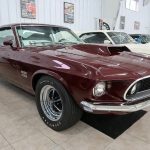 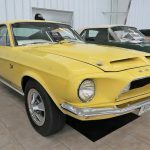 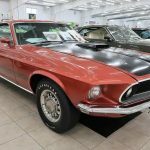 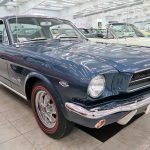 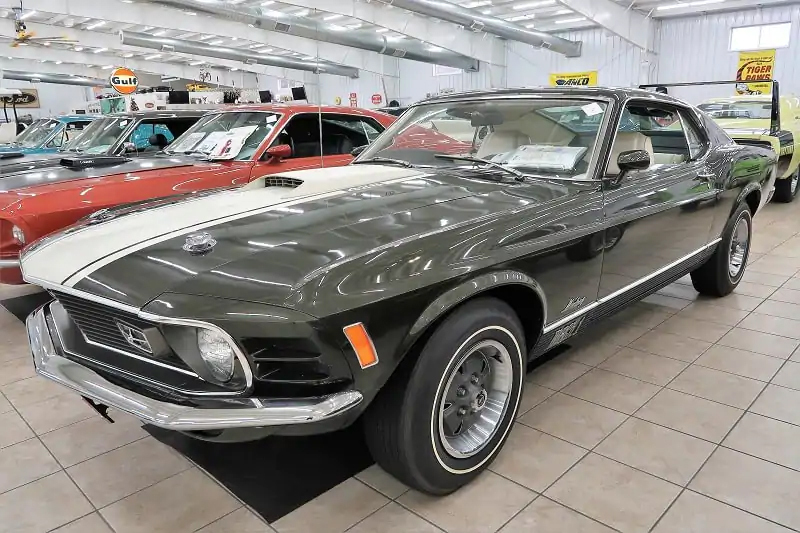 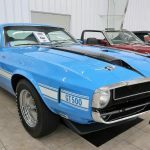 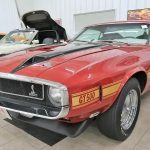 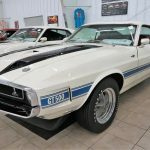 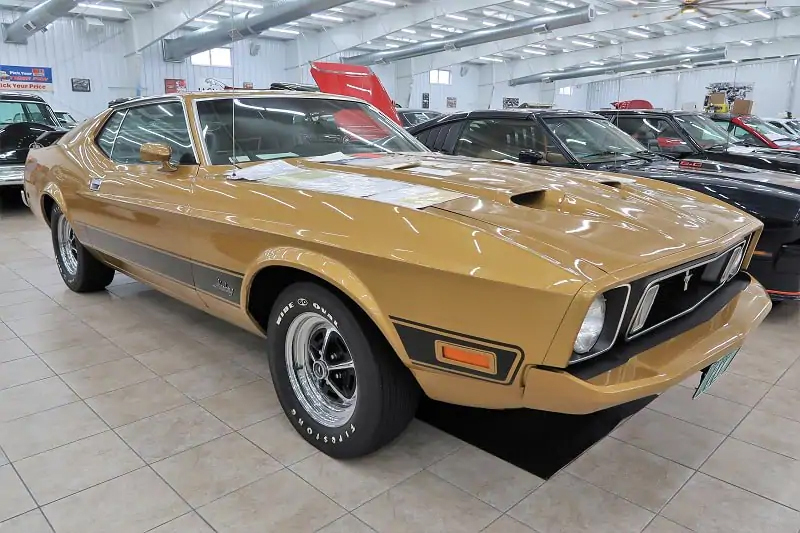 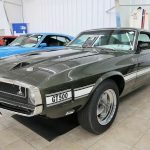 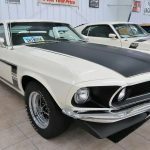 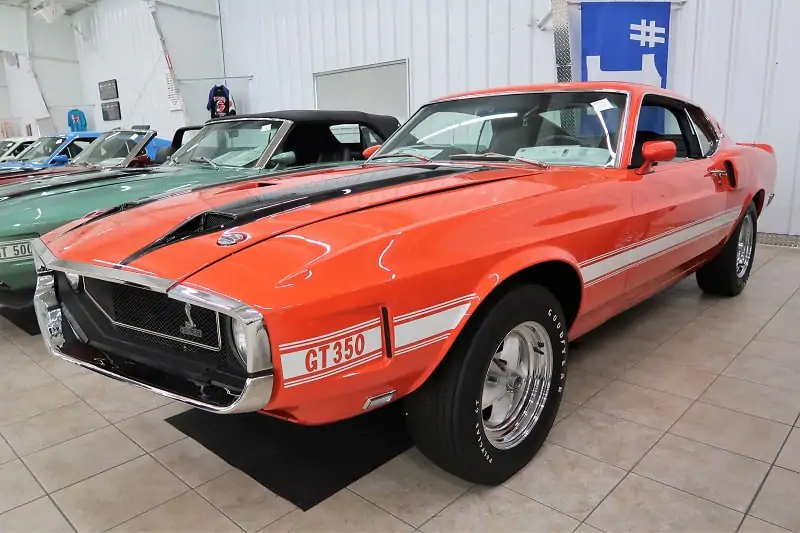 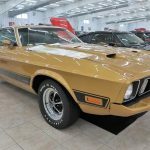 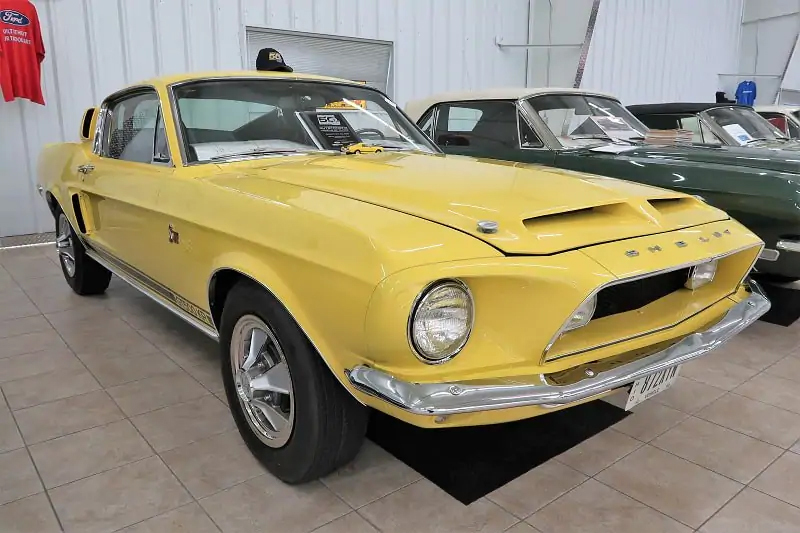 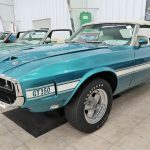 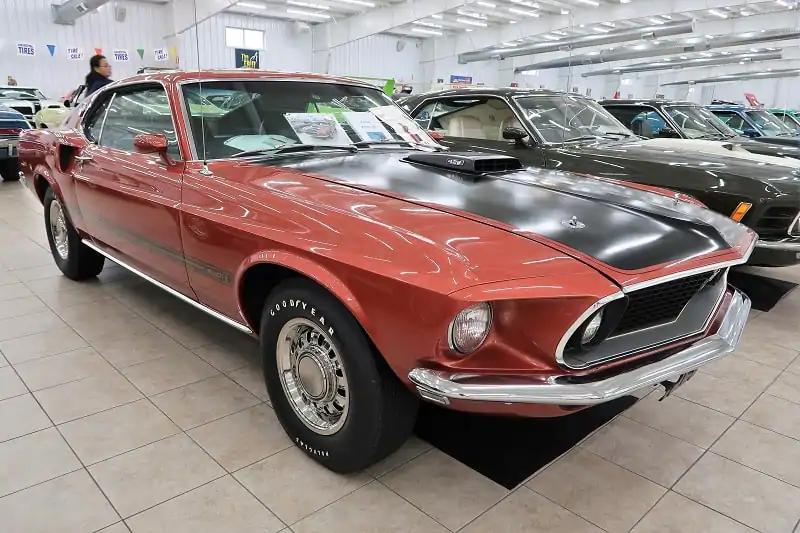 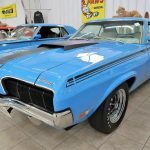 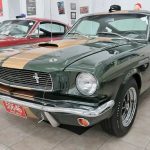 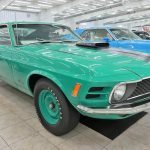 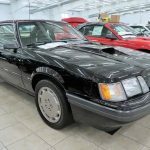 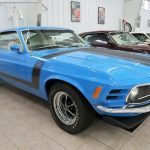 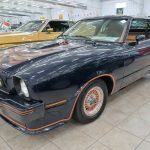 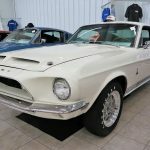 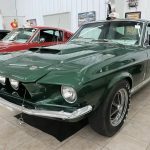 We will undoubtedly see this Mustang Collection cross the auction block at some point, and we bet auction houses are chomping at the bit to get their hands on these cars. 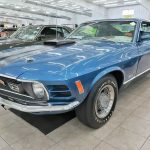 Seeing all these classic Shelby Mustangs makes us remember when Ford teased a modern Boss Mustang return back in 2017. 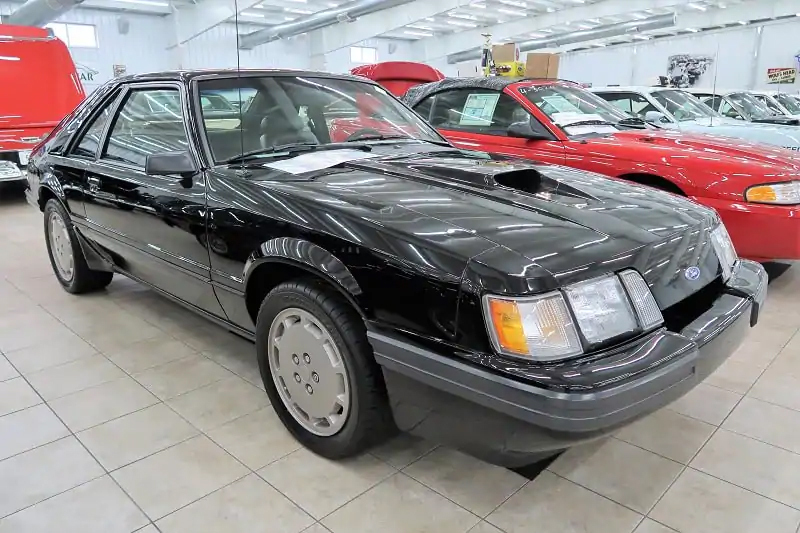 That lone Fox body SVO Mustang makes us hope the rumors of a modern SVO return are true. 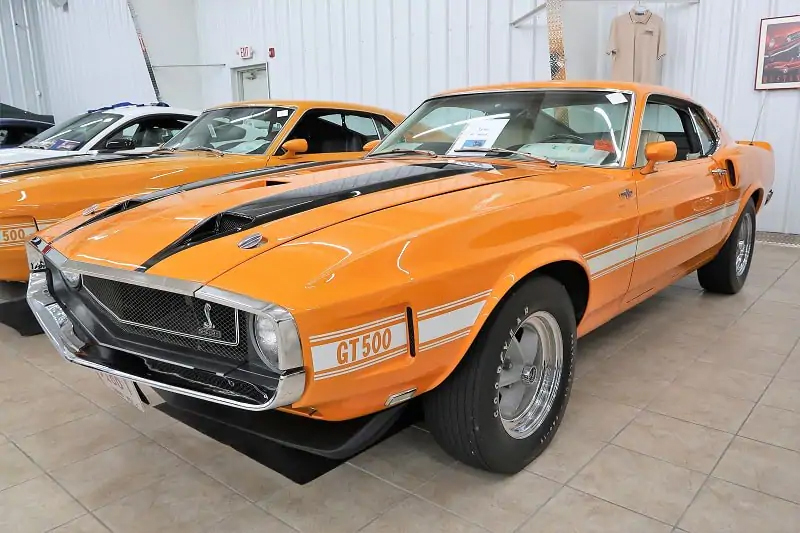 Update: Ford Performance has changed the source information this Ford Authority story was based on removing information from a source that claimed this collection was for sale; our updated story can be read here. 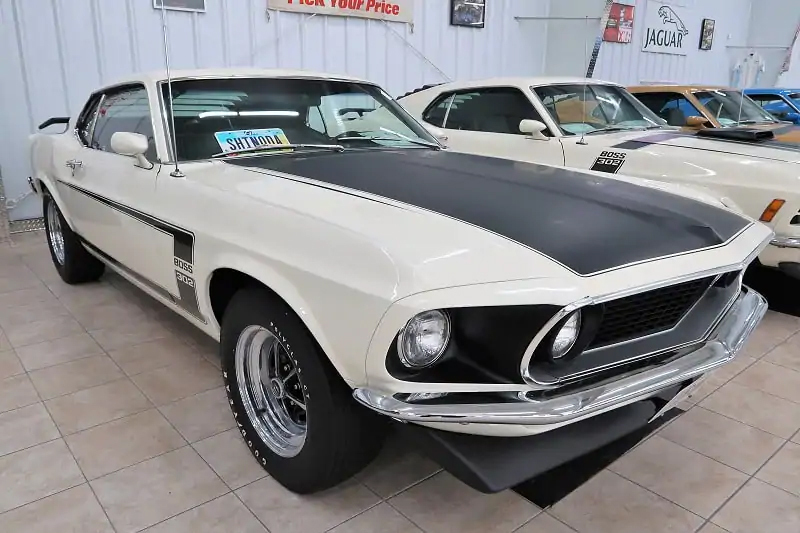 Shane is a car guy with a fondness for Mustangs and off-roading. 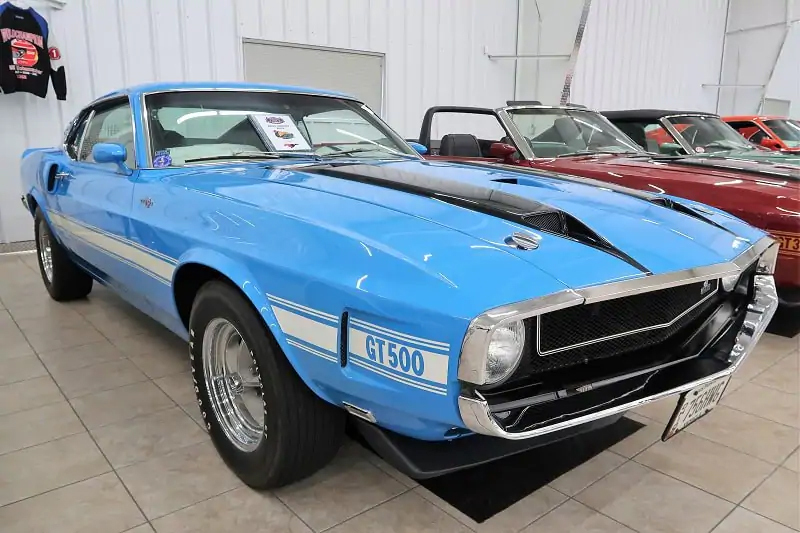 It’s highly doubtful that Ford Performance (which we used as the source of the story) would publish fake news. 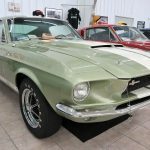 Article stays unless we hear otherwise. 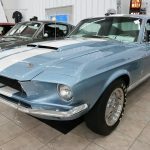 Who knows, maybe your comments is fake?! 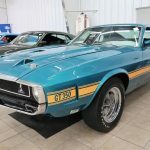 What Ford Performance source you are referencing?